RUTLAND—With an eye toward the revitalization of the greater Rutland County economy, Rutland Economic Development Corp. (REDC) has adopted a new mission and vision and signed a partnership agreement with the Castleton University Center for entrepreneurial programs. 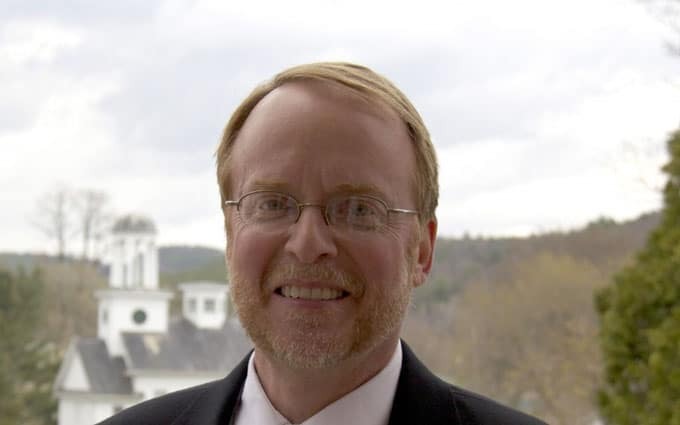 Under the agreement, Lyle Jepson, dean of entrepreneurial programs at Castleton, will lead REDC’s operations under a three-year contract between REDC and the University. Foley said REDC was indebted to Executive Director Jamie Stewart, who led positive economic progress during his tenure. Foley said REDC’s new vision, mission and structure were the result of a board retreat and aspirational discussions about the Rutland region and its ongoing revitalization. REDC’s new vision is an aspiring description of the region in the future. “The greater Rutland region is recognized as the most collaborative, innovative and friendly place in Vermont to live, work, play and grow a business,” the vision states. Foley and Jepson said implicit in the new mission is a focus on recruiting people to live and work in Rutland County, as an aging workforce is among the region’s greatest challenges.